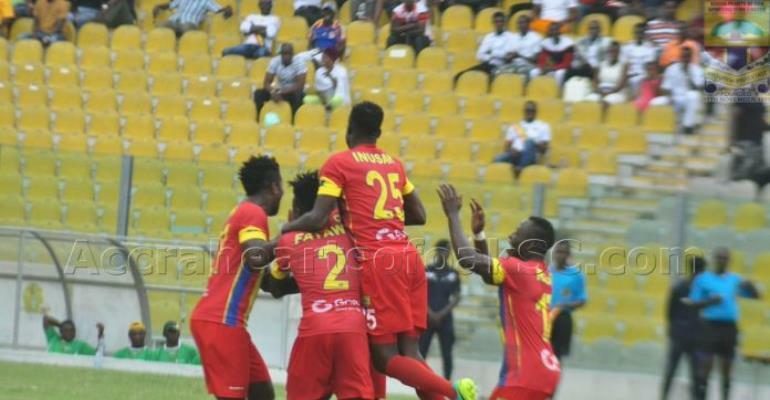 Ghana Premier League side, Accra Hearts of Oak has retained its leading position as the Most Influential Football Club on Social Media in the Ghana Social Media Rankings spearheaded by Avance Media, CliQAfrica, eazzysocial and Dream Ambassadors Foundation GH. The football club which grew its social media following with 46,239 new followers in 2017 also remains the most followed Ghanaian football club on Social Media. Following keenly is Kumasi Asante Kotoko who also recorded the highest number of new followers totalling 52,286 across Facebook, Twitter and Instagram. New clubs who have joined the annual ranking include Great Olympics, Sekondi Hasaacas, Wa All Stars, Elmina Sharks and Bechem United. Other prominent clubs who have the potential of emerging in subsequent rankings include Techiman City, Eleven Wonders, Tema Youth FC and Ashanti Gold. The ranking which is based on the GSMR Score was analyzed from their Social Media followings, Growth Difference, Engagements, Post Reaches and Mentions.